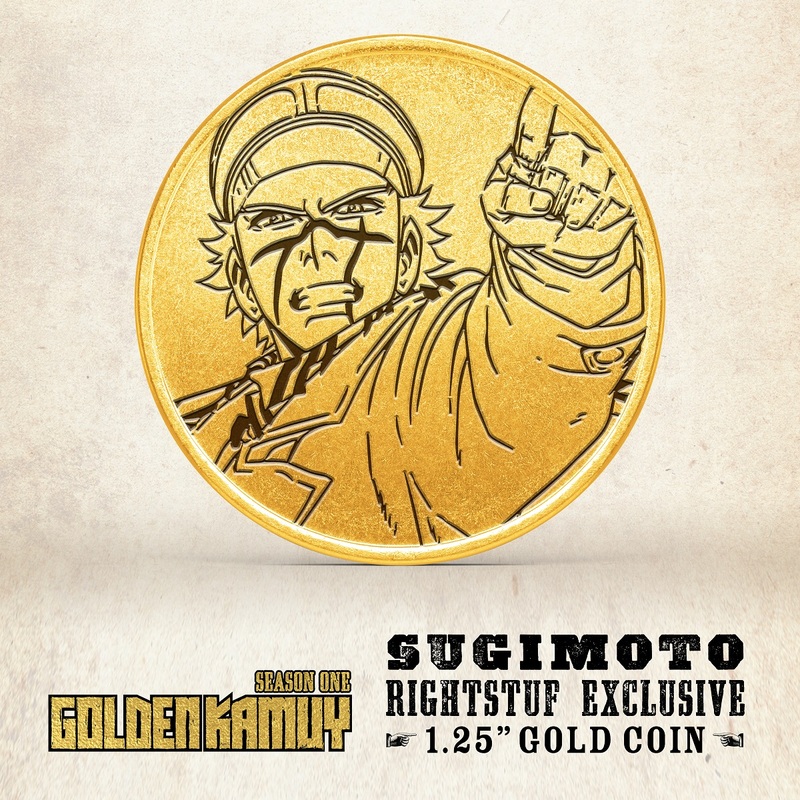 There's limited quantity of Golden Kamuy Season 1 Limited Edition Blu-ray/DVD + GWP available at this price. Order now before they're gone! Interesting plot, super fun characters and a melting pot of genres. This one is even safe on a blind buy. Only hiccup is a some bad CG at the very beginning, but that’s easily forgettable when watching the rest of thes series. High class treasure hunting adventure with lots of funny moments and interesting facts about the Ainu. I love this show and would recommend it every history adventure fan. 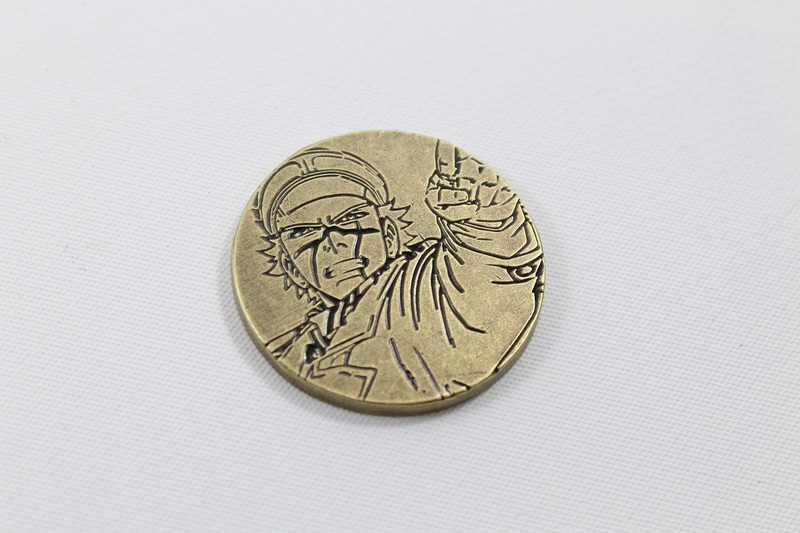 Golden Kamuy is a very fun, wacky ride that is a hodgepodge of different genres. Its partly a cooking/hunting anime, partly a comedy, partly a thriller and all together its a really enjoyable time. Some of the most absurd moments in anime happen in this show and its a treat to experience. Also, the male fanservice is on point in this show. It really is just a unique experience that you can't quite find anywhere else. Also if you like it I would recommend picking up the wonderful manga too because although the anime adapts the story quite faithfully they do leave out a few side stories and character details that I do think flesh out the story even more. 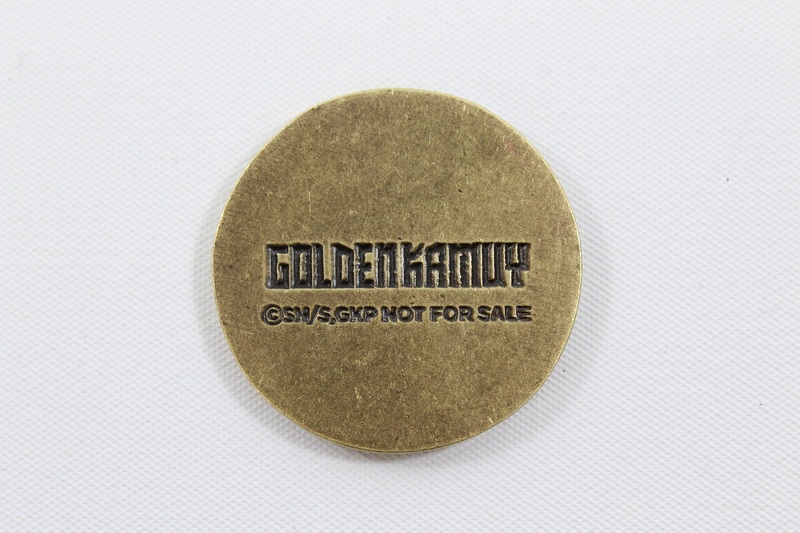 Heading North to Hokkaido For Ainu Gold and Hinna, Hinna! 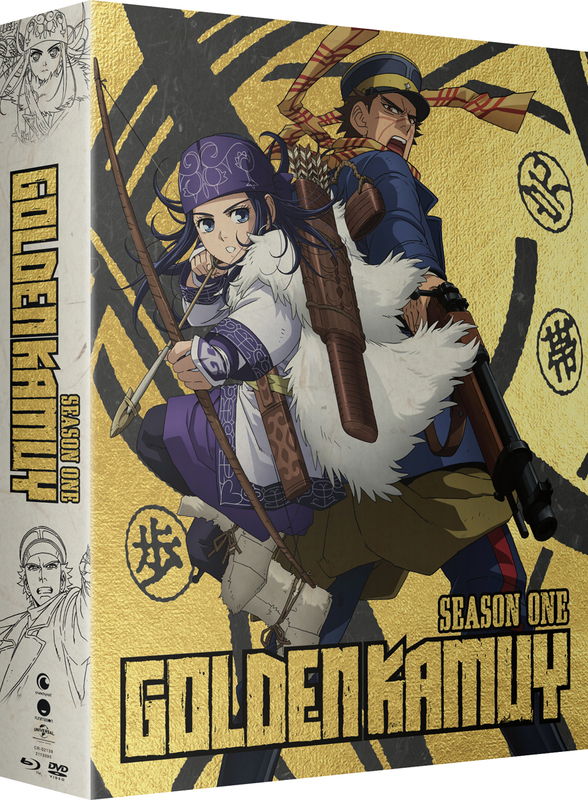 It's the end of the Russo-Japanese war, and a veteran named 'Immortal' Sugimoto has teamed up with an Ainu Girl to locate hidden gold. But there are others in search for the hidden treasure besides your typical thugs or villains character storyline...much bigger! Plenty of dark or grey characters where only the strong...or the ones with the best survival skills can 'bear' the harsh environment. Thankfully, there are many scenes of situational humor in this anime along with some wacky moments to boot. The introduction of the Ainu culture is fantastic; especially, the use of the actual Ainu language in the series is amazing, considering the interview section of the soft-cover book describes it as a dead language today. 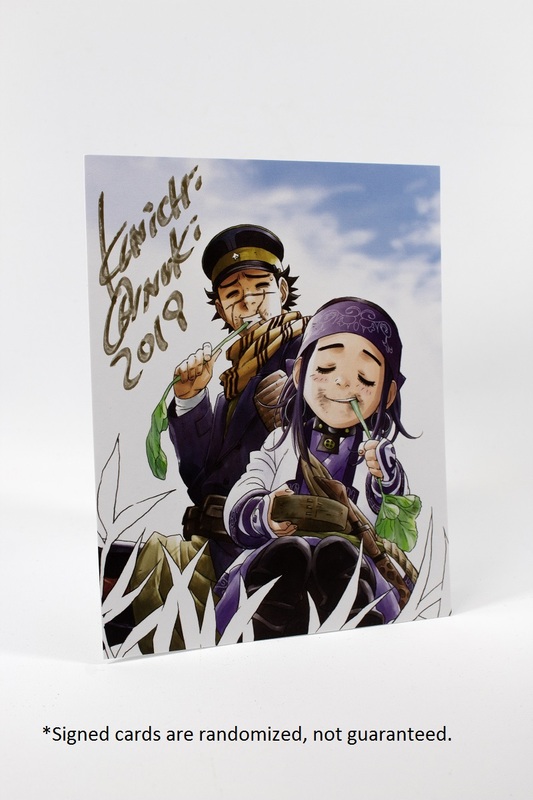 "Golden Kamuy" is definitely for the more mature viewer because of the violent content, but after watching season 1, also left me very hungry for more in season 2 regarding Hinna, Hinna and the search for that Ainu gold.